Two FREE 2-Hour Facility Buyouts during a weekday or one FREE 2-Hour Facility Buyout during a weekend. *Banner production fees are not included. Party Discounts do not include food, catering, or beverages. Located in Fenton, Missouri, Jim Butler Chevrolet prides itself on being the quickest growing Chevrolet dealership in the region. This dealership focuses on assisting potential customers with questions and purchases, both online and in stores, and offering stellar service and parts to existing customers. Jim Butler Chevrolet’s number one objective is to provide its patrons with the knowledge necessary to find the ideal vehicle for them and leave with an excellent deal. A self-titled lifestyle in a can, Monster Energy supports the scene, their athletes, bands and fans by placing the Monster logo on hats, shirts, MX bikes and other gear and allowing anyone to wear it. 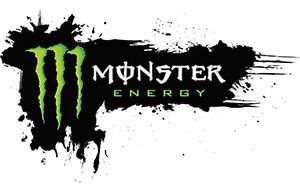 Monster offers eight different types of energy drinks ranging from the standard energy drink to tea with added energy to even protein-packed energy drinks designed for athletes. Franjo Speed is much more than your typical automotive repair shop, rather its mission is to assist performance car enthusiasts adore their cars even more and allows car fanatics to personalize their vehicle. Together, a Franjo Speed technician and the customer will come up with a tailor-made plan to make the improvements the customer would like for their car. Franjo Speed follows three core values in all their work: Honor God, Meet the enthusiast’s expectations and ensure employee fulfillment. 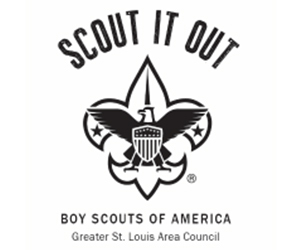 Boy Scouts of the Greater St. Louis Area Council is one of the largest in the Boy Scouts of America with more than 47,000 members and about 12,000 adult volunteers. Existing for over one hundred years, Boy Scouts of America has equipped young people with some of the best leadership and growth programs available in the country. Scouting programs in the Greater St. Louis Area assist children develop and better their self-confidence, ethics, respect for others and academic skills. 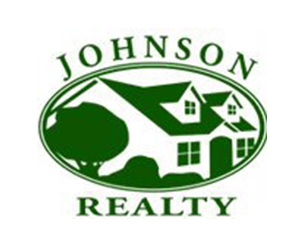 Located in St. Louis County, Johnson Realty boasts becoming one of the region’s quickest growing real estate brokerages over the last seven years. Johnson Realty sells homes in a unique-fashion, saving the average client $7,000. Service, skill and representation are key at Johnson Realty.